Morning bandies and groupies! We’ve been quiet lately hibernating through cold winter rehearsals hugging gas heaters and seeing out the previous financial year (I was busy balancing the books! #treasurerthings). However the new financial year see’s us back on the interwebs again with lots to talk about and keeping you updated on all things RASWA. We also have some new committee members and blog writers so you’ll see new faces wordsmithing with you soon. 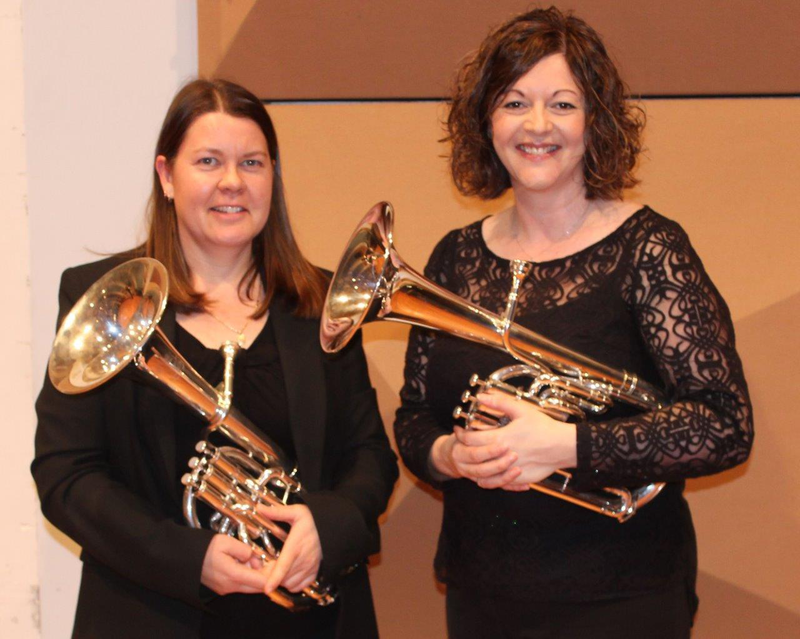 First up, National Australia Brass met in July for the 7th time since it’s inception in 2008. Our very own Principal Horn Sarah Draper represented RASWA playing tenor horn. Forty-five musicians from around Australia and Europe participated in 4 days of rehearsals under the direction of Professor David King. The Band was lucky enough to enjoy the brand new performing arts centre at Wesley College in Melbourne. After rehearsing a great selection of music, the week culminated in a concert at the Iwaki Auditorium, home of the Melbourne Symphony Orchestra. This year saw three international soloists join NAB. Sheona White (Tenor horn) from the UK, Phillipe Schwartz (Euphonium) from Luxembourg and Stale Sleire Johansen (Tuba) from Norway. It was a great week of music making with some phenomenal players!